Environmental educator and ornithologist with over 25 years experience in bird watching, interpretation of the natural environment and wildlife tracking. He worked from 2003-2010 as a field assistant in LIFE projects, and to undertake biomonitoring in the Technical Unit for Wildlife (Murcia) for census programs and reproductive control birds of prey: bonelli’s eagle,golden eagle, peregrine falcon and eagleowl. Collaborating institutions and scientific and technical conservationists involved in several environmental education programs. A tireless defender of nature, he is a partner in SEO / Birdlife, was editor of the Journal of Environmental “Ecópolis” and co-founder of several pioneering conservation partnerships in Murcia. 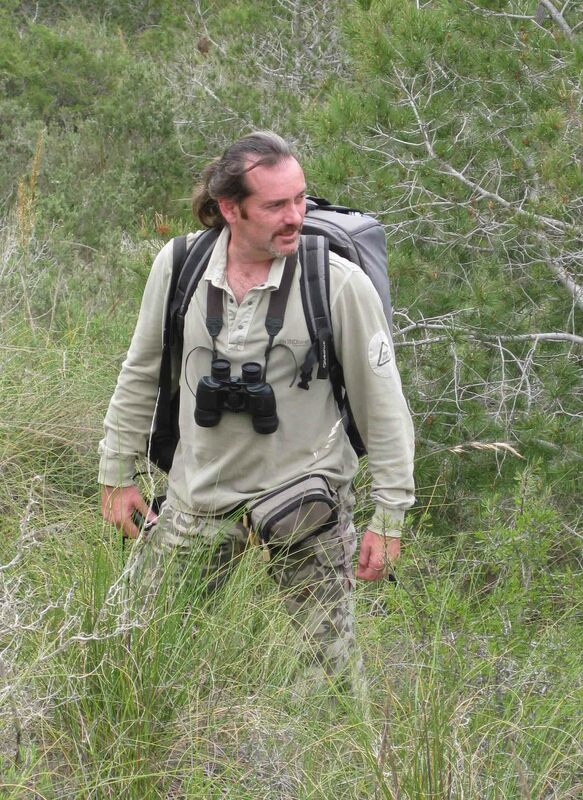 Currently operates in the Southeast Alive naturalist and coordinates Birding-Murcia. Naturalist, hiker, nature lover and keen birdwatcher, although born in England, for nearly a decade living in the countryside of Cartagena (Murcia). Currently employed as guide and interpreter in the project Birding-Murcia where he also brings his knowledge and work in diverse tasks. Superior Technical Resources in Natural Landscape. Somewhere between Madrid, Murcia and Gotland (Sweden) he has developed several jobs as Environmental Educator, Mountain Guide, Design of Roads and Tourist Activities in Rural Areas. He has participated in bird surveys for Sundre Fagelstation (Sweden) and Noctua and RAM programs in the Region of Murcia. He has trained in the Germplasm Bank of the Region of Murcia and DBW Botanisca Tradgarden Visby and finally instructed in the Forestry Training Centre of Applied Ecology, Vadillo Castril in the Restoration of Mount Mediterráneo.His expert knowledge of the mountains of Murcia and Madrid and the particularities of each place, and the mixture of fauna, flora, tradition and culture, reality, past and present in each of the places of our Community. Part of a tour fun, cheerful and full of good work from a different viewpoint. Enthusiast of seabirds. Born in Cartagena when Stairway to Heaven was two years touring on the record player worldwide. After studying marineculture, working since 2004 in the Spanish Institute of Oceanography (Malaga), assigned to the Mediterranean Tuna group, participating in numerous campaigns for waters of the Strait, Balearic Islands, Galicia and Cantabria. 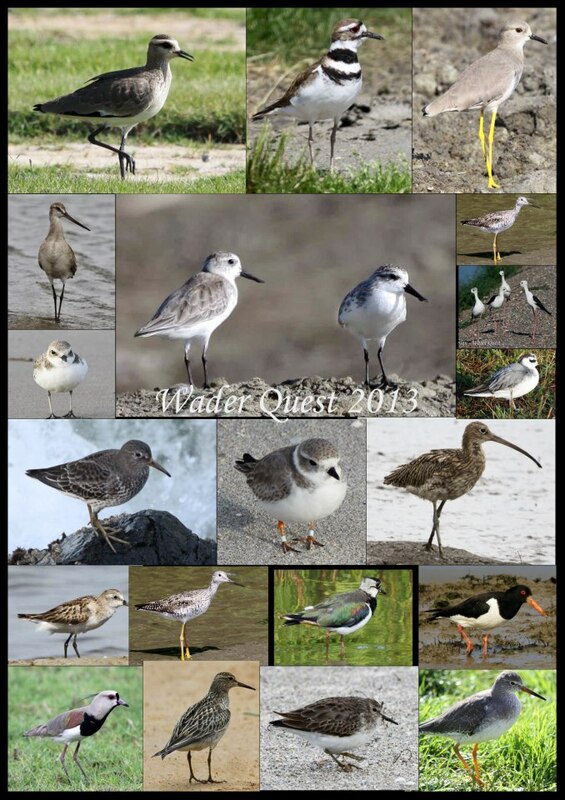 Contributing conservation projects SEO / Birdlife, Center for Marine Animal Recovery Catalonia and coordinator of the Network of Observers Marine Birds and Mammals (RAM) in the Mediterranean and Iberian Seabird Group (GIAM) in eastern Andalusia. He has taught workshops and informative lectures, published articles in magazines Quercus, Ardeola, and Seine, and has participated in recent scientific papers and journals Aquatic Living Resources, Ardeola and Journal of World Science. Naturalist biologist with 20 years of field experience in bird monitoring. During this period he has participated, coorderated and conducted several surveys and biological monitoring in raptor populations, both day and night, for several conservation associations, government and universitys. 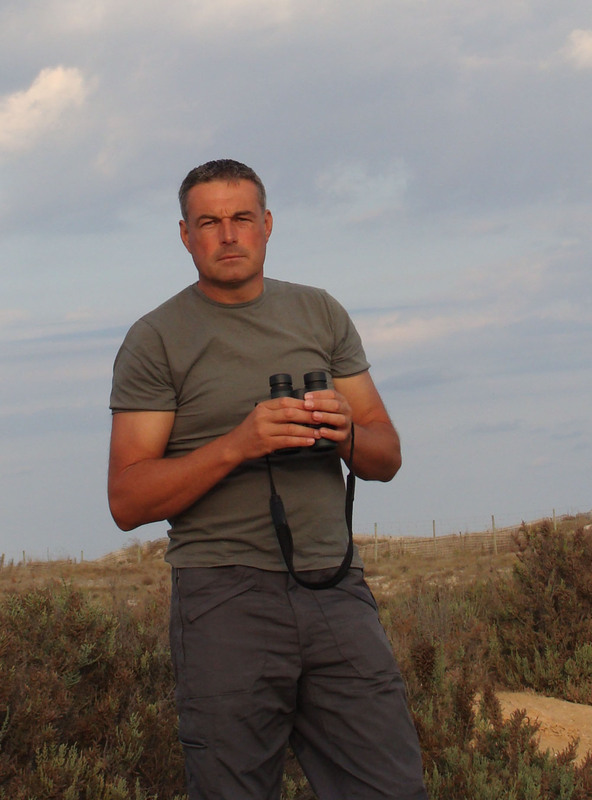 Since 2000 within the Department of Ecology and Hydrology at the University of Murcia which currently finishes his doctoral thesis on the ecology of the Eagle Owl in Mediterranean ecosystems. Monitoring with rings, specific for owls, he coordinates the movement of these birds of prey in the Region of Murcia from 2006 to present day. In his hometown of Cartagena, his passions are ornithology and climbing and in 2001 graduated as a biologist at the University of Granada. Since then developed as an intense professional and specializes in Environmental Management, Geographic Information Systems, Food Quality, Energy Management, Regulatory and Environmental Audits, Implementation of Agenda 21, Management of Natural and Environmental Education. He has worked as a technician in the National Inventory of Soil Erosion and Forestry, in the province of Granada has served as Provincial Rural Development Coordinator, Director of Employment Workshops for Restoration of Degraded Areas, Environmental Advisor or design of experimental farms for crops ecological in several municipalities. Highlights his work as a Mountain Guide and Interpreter of his profound knowledge of botany.